Holiday-themed Writing Challenges have been a recurred several times lately, most recently with March & April 2014’s Easter-themed “Rabbits!” Challenge. However, these special Challenges are just as likely not to question a holiday you or your character may consider very often; November & December 2013 took their cue from Bonfire Night for “Treason & Plot,” while a Challenge from exactly one year before asked writers to consider “Belief Systems in Trek.” If Challenge winners continue to take their ideas from Earthly holidays, there are still plenty of holidays left to choose from — but why not consider something more exotic? Memory Alpha lists plenty of holidays and festivals from across the galaxy. There are also plenty to choose from in UFoP:SB118 canon; take a look at the list of holidays celebrated by the Embassy on Duronis II, for example. Maybe, if you win a Challenge, you’ll choose to make a January/February Challenge based upon the Laudeans’ Day of Laughter (January 29th)? What holidays or festivals would you like to see as a topic for a future Writing Challenge? 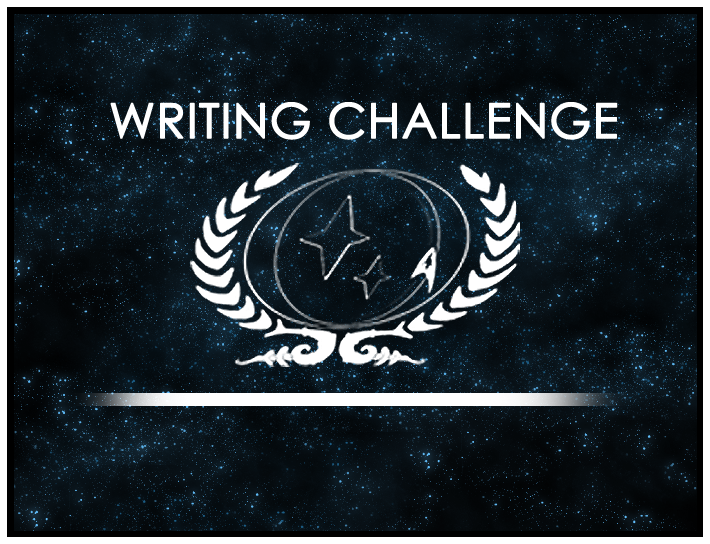 Let us know in the Writing Challenge Discussion thread on the forums! And don’t forget: Our current Challenge, “Do what is right, not what is easy,” ends on June 24th, so be sure to get your entry in before then!